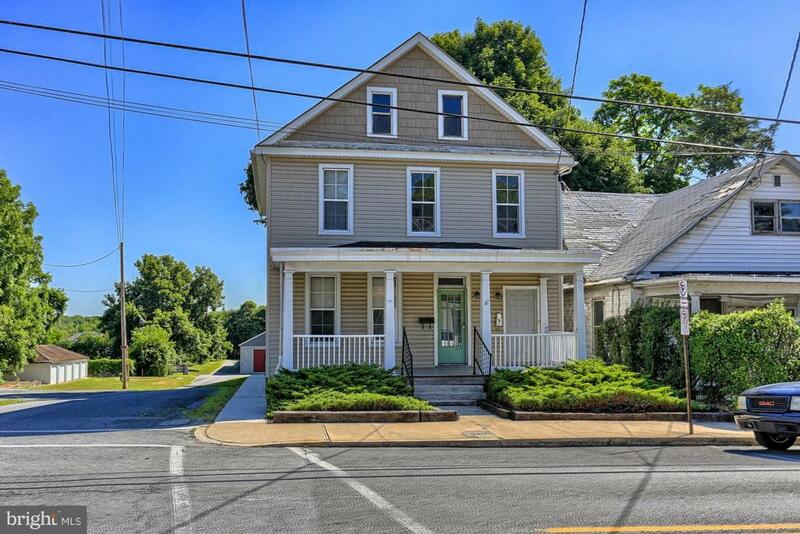 Over under duplex near Shippensburg University. 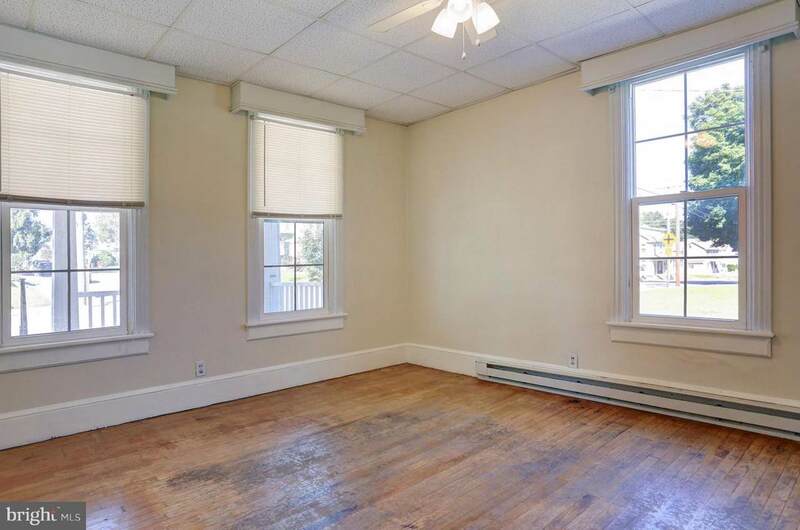 First floor has 1-2 bedrooms, 1.5 baths, kitchen, enclosed rear porch. 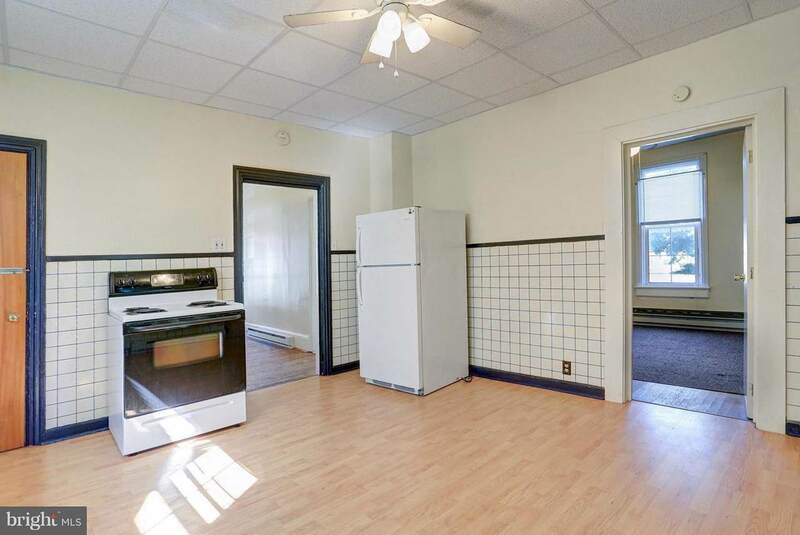 2nd floor has 2 bedrooms, full bath, kitchen, LR, large storage closet off kitchen. Plenty of off street parking. 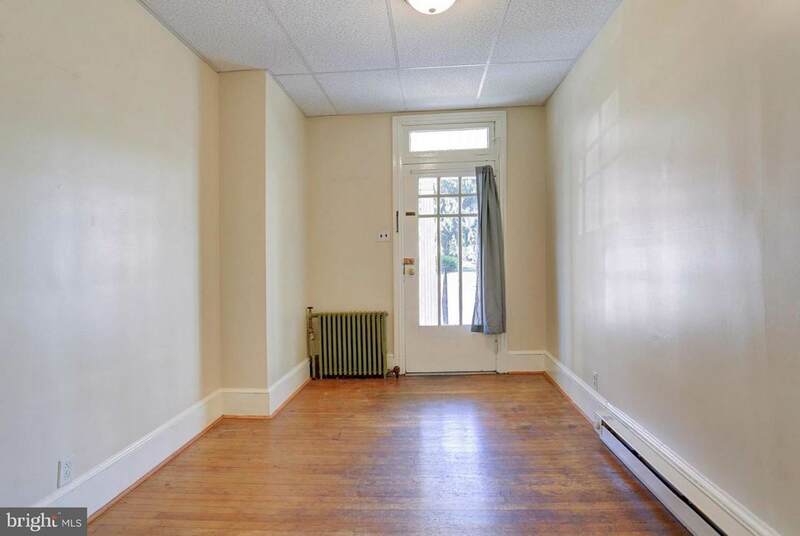 First floor rented through July 2019. 2nd floor rented through May 2019. Total rent $1200/mo.